dotBrand - Why some feel it is the internet’s next big thing? online and offline campaigns, tracking, and user experience. 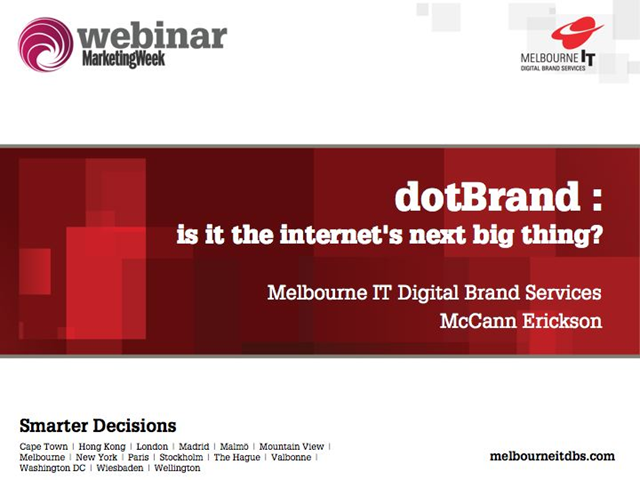 Title: dotBrand - Why some feel it is the internet’s next big thing?